Received from Councillors Office, 2004/26. 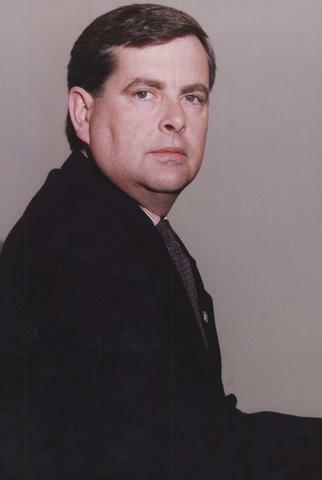 A photograph of Mike O'Shaughnessy, City Councillor, 1974-1977, 1986-2010, Lord Selkirk-West Kildonan Community, Jefferson Ward. Photograph is dated 1990.